Practice shows that even a well-planned bathroom remodeling preparation doesn’t make it possible to get ready for it at 100%. It’s similar to a disaster in the strength of its destructive effect. Especially, when it comes to the cases where you are trying to handle your remodeling process on your own. How to reduce possible extra costs? First of all, never start doing your bathroom remodeling yourself. Especially, if you’ve never done anything like that before. It’s better to contact a trusted company, such as Miami Bathtubs. Something you’ll be dealing with for several months will only take us a week to finish. One more thing you’ll need to do in this case is to arrange a good time. We always have orders, but we’ll definitely find time that will match your schedule. Think about how big your remodeling project is going to be and how well it’ll suit your needs. 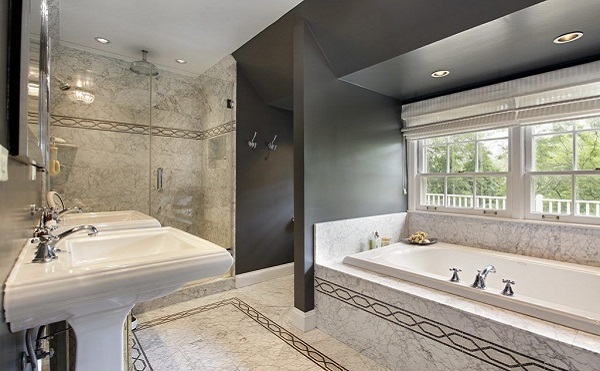 Maybe, your bathroom is still in a good shape and full renovation is not required at this time? Then it would make sense to just have some easy cosmetic repairs and only fix those items that really need to be renewed. Pay attention to your plumbing. 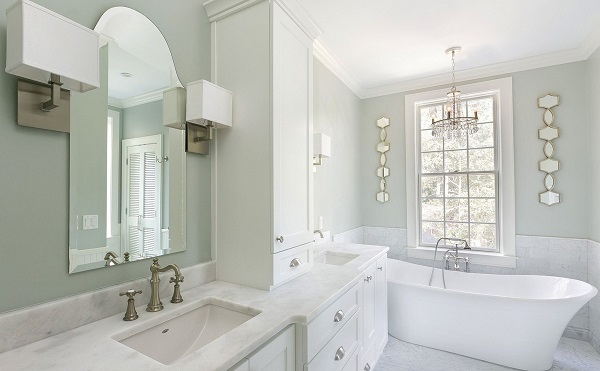 Sometimes you only need to renew your plumbing instead of doing full renovation, and everything will look much better. Check its current condition to see if you really need to renew it instead of just having it repaired. Plan your material shopping. You can always discuss it with the professionals in advance. It’s important to get those materials that can withstand abrupt temperature drops and high humidity. They should be durable and long-lasting as well. We’ll be glad to help you choose the right material variants for your new bathroom in the color spectrum of your choice. If you finally decided to get professional help, be sure to let the specialists know what exactly you are looking for. The more attention you pay to little details, the better results you get. We need to have a clear idea of what your future project is going to be. It would also be smart to let us know what amount of money you are planning to invest in repairs as we can help you choose the materials that will fit your budget and meet your expectations. Just call us at your earliest convenience and we’ll be there for you. Welcome!